PLEASE ARRIVE WITHOUT EYE MAKEUP ON. 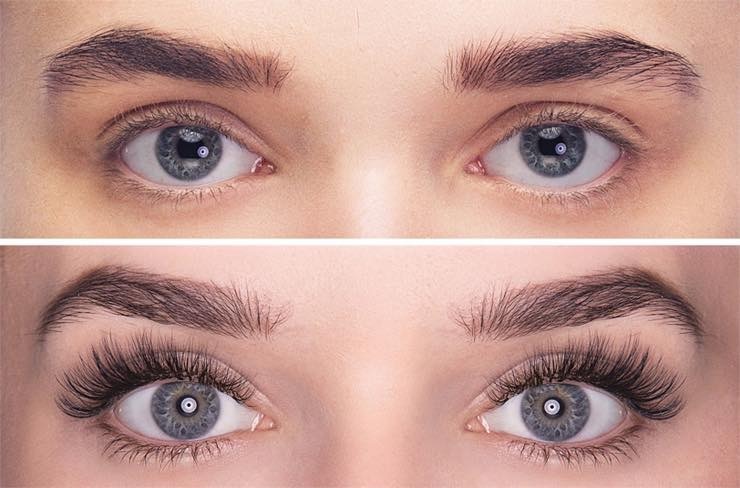 OILS BREAK DOWN SEMI-PERMANENT LASH ADHESIVE SO AVOIDING THE USE OF MASCARA OR OTHER OILS AROUND THE EYE WILL MAXIMIZE LASH LONGEVITY. PLEASE ALLOW 3 HOURS FOR YOUR FIRST VISIT. 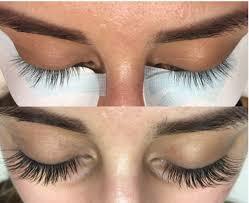 LASH FILLS CAN BE SCHEDULED 2-3 WEEKS FROM FIRST VISIT AND TAKE APPROX 1.5 HOURS. CLASSIC LASH SET APPLICATION RATE IS $200. LASH FILL IS $100.